CoolRocksTreasures : Product : Feldspar. 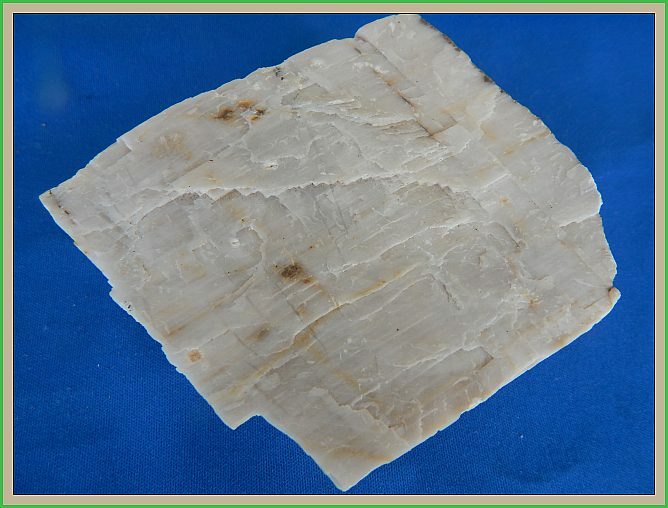 Description: A lovely large block of snow white Feldspar. A nice specimen well worth adding to your mineral collection. Size: 9 cm x 8 cm x 4 cm.